My personal thoughts and opinions about an event that I attended! Winter Chill Out 2019 at Cedar Point Trip Report/Event Review! Read More Winter Chill Out 2019 at Cedar Point Trip Report/Event Review! Coasterstock at Kings Island 2018 Event Review! 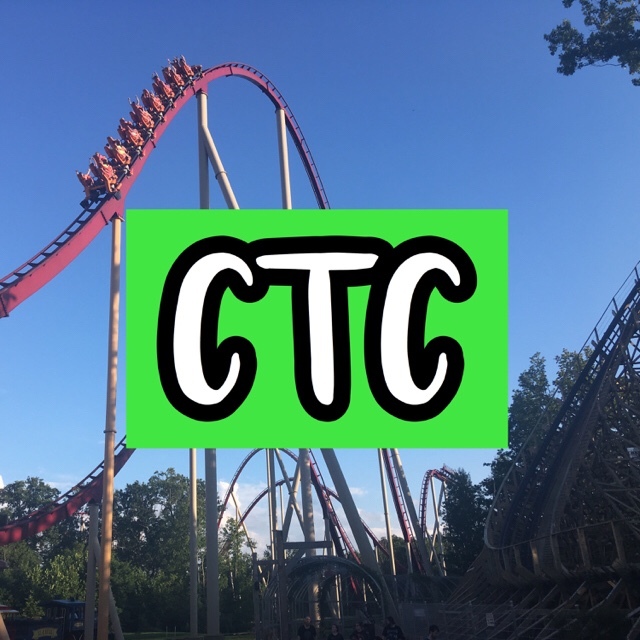 Read More Coasterstock at Kings Island 2018 Event Review!